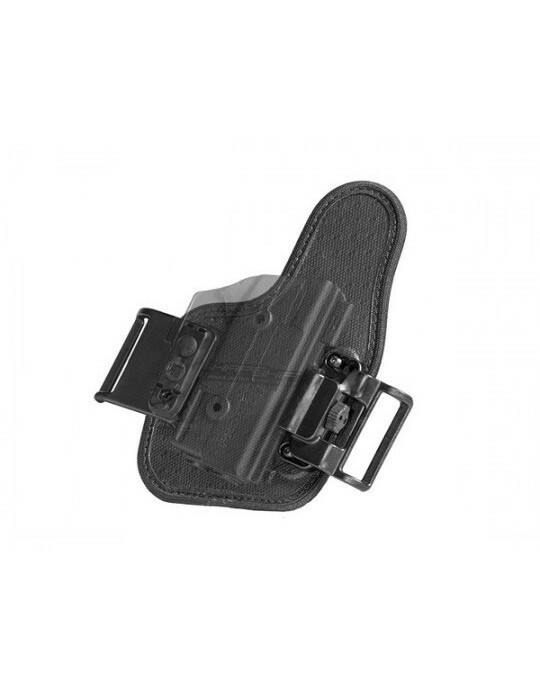 Why wouldn't you carry with a Springfield XD Mod 2 Subcompact shoulder holster? 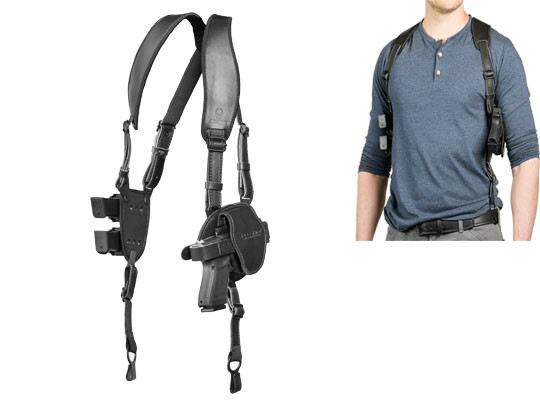 Shoulder carry is a breeze with a smaller pistol, so long as you find the right shoulder holster. Just because the gun isn't full-size doesn't mean that comfort isn't important. 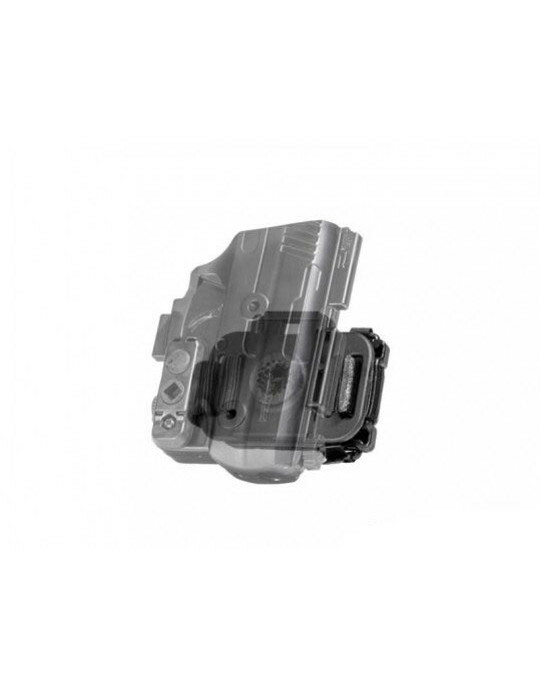 Adjustability is also a requisite, so you can get the right fit, as it fitment and retention of the pistol. 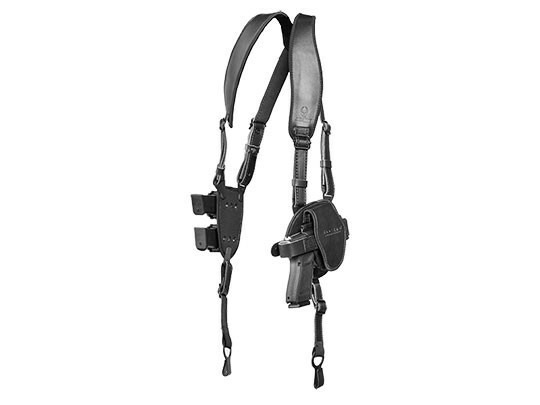 We have just that kind of shoulder holster for XD Mod 2 Subcompact pistols. The leather straps are joined with a clover harness, articulating the straps and allowing them to find a natural and comfortable resting position. The front straps are padded with our CoolVent neoprene for additional comfort. You'll also notice the straps are adjustable, so you can dial in the best fit for you. 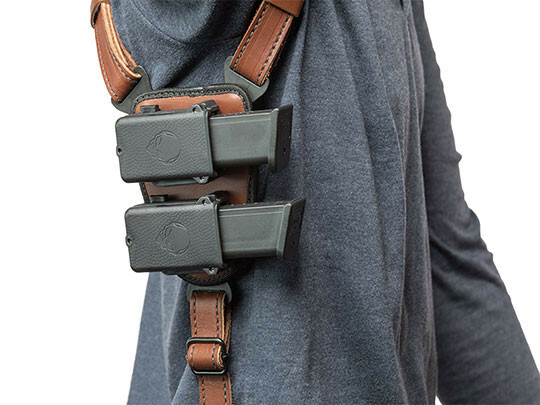 The belt hooks anchor the entire harness to your belt and bring the gun in close for easier concealment. You can also customize how you wear the gun. 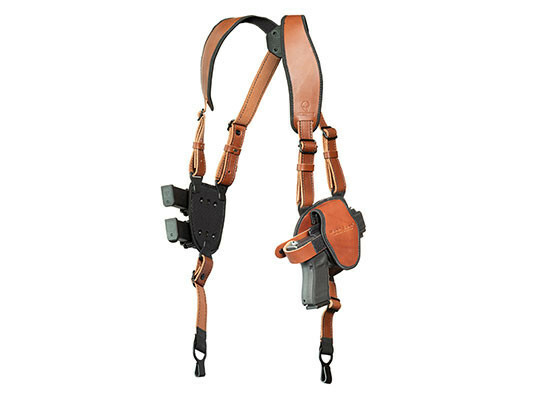 The classic design of XD Mod 2 Subcompact leather shoulder holster forces you to pick either vertical or horizontal when you buy the holster. We let you decide for yourself. 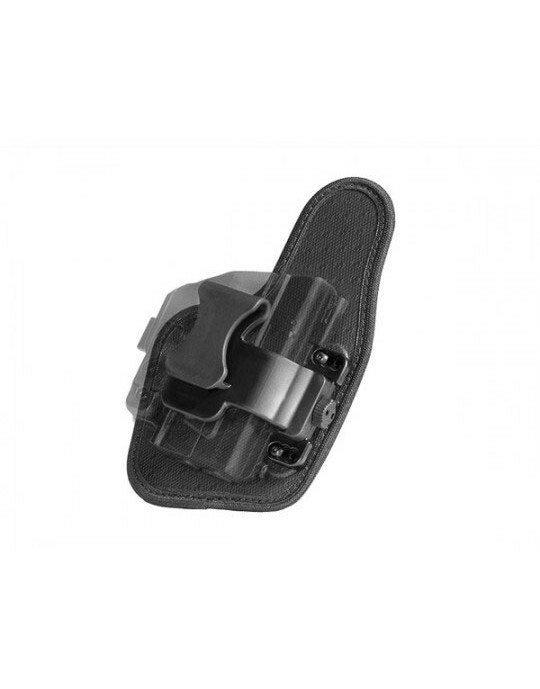 The holster base can be moved up or down for the best placement, and adjusted for grip cant. You can wear it horizontally, vertically or with a positive or negative cant. 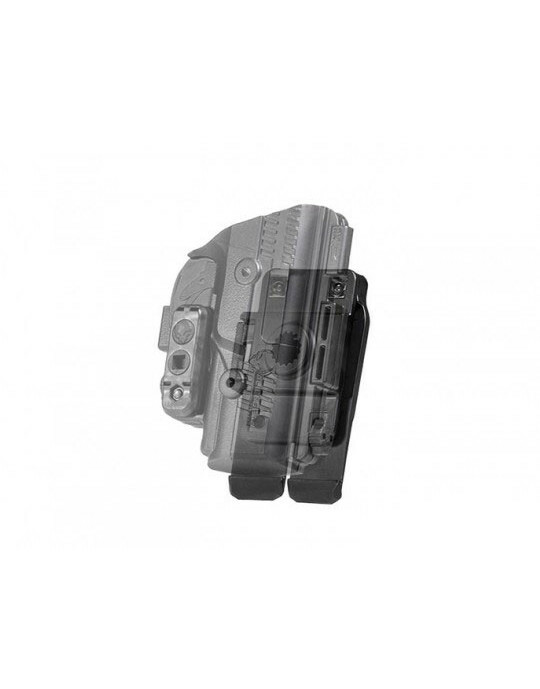 The holster itself is our ShapeShift half shell configuration, which fully wraps the trigger guard for added security and has adjustable passive retention. You can also elect to carry with or without the included thumb break strap. You get a comfortable carry, all the adjustability you could need and a secure holster to carry your pistol with. 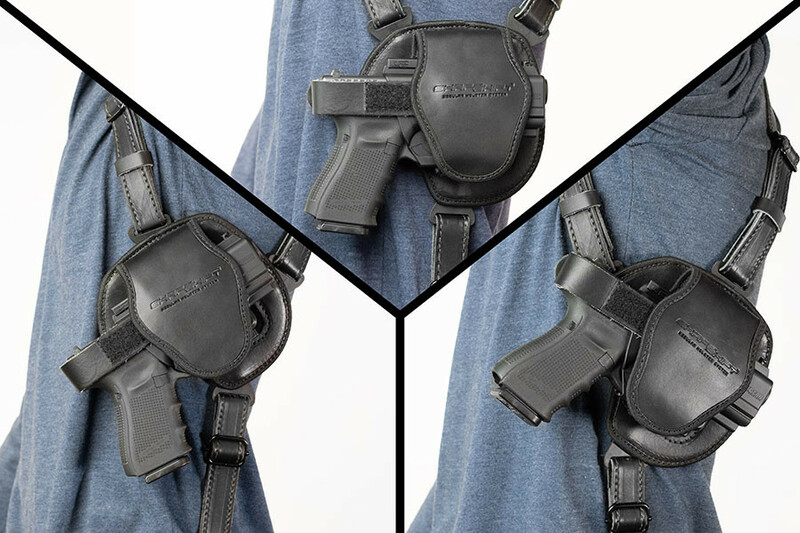 It's hard to imagine an XD Mod 2 Subcompact shoulder holster that could be any better. 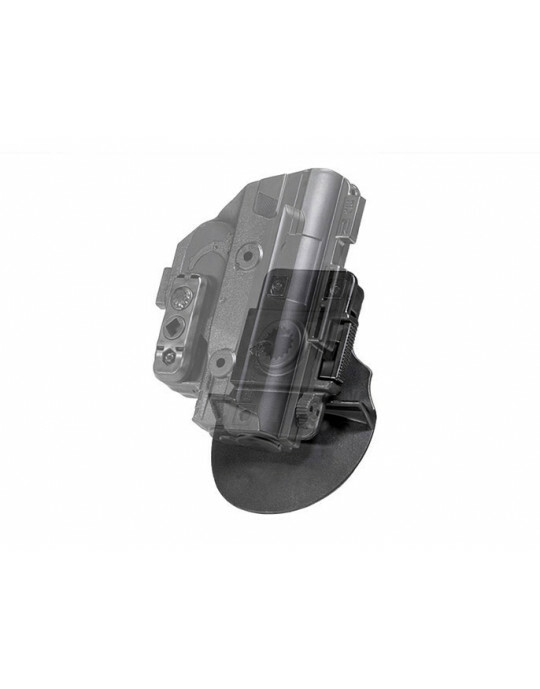 However, you still get up to 30 days to return the holster if unsatisfied, as our Iron-Clad Guarantee on this product gives you the Alien Gear 30 Day Test Drive. 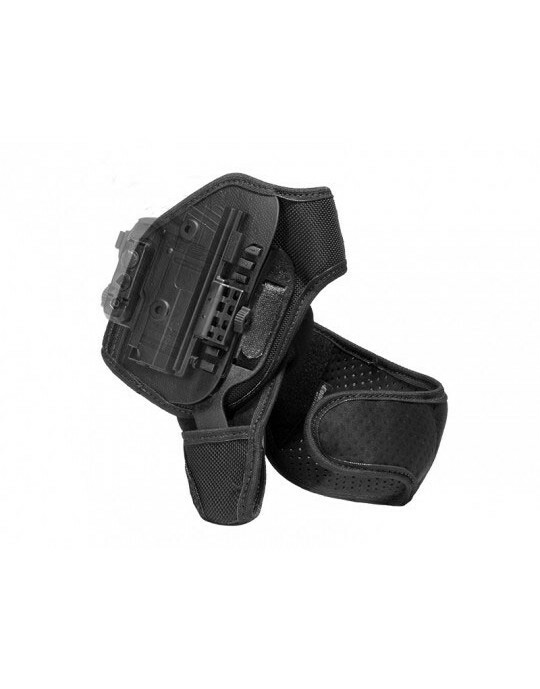 We also cover the holster with a lifetime warranty in case anything happens to it. 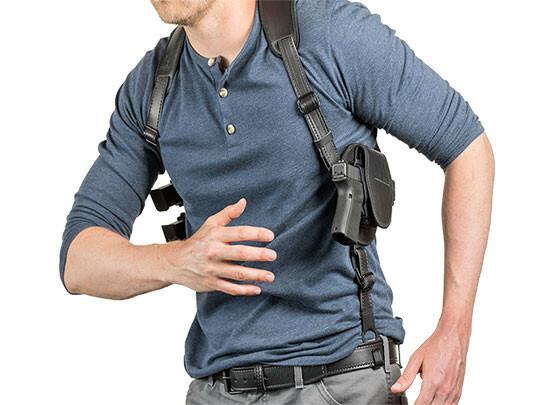 Find out just how good shoulder carry can be, and start your Test Drive today! i love the fully adjustable straps and placement fittings.. the padded shell cover is really comfortable as well.